Is learning a new dance form one of your resolutions for this year? With these dance classes, you’re one step closer to making this happen. What’s better, you even get in a good workout! Read on to know about the best hip hop classes in Mumbai. You name the dance form and they teach it. If you’re serious about hip-hop, sign up for their classes and we reassure you that it is the best decision you’ll make. The teachers are great, the ambiance is positive and promotes growth, plus the membership doesn’t burn a hole in your pocket either. Ever imagined doing funky hip-hop moves in heels? Yes, that’s right. Move over sneakers, this dance class is all about strutting your stuff in heels. While you make those moves in heels, you’re not only learning a great new dance form but also getting in a killer workout. If you’re ready to spruce things up a bit, sign up right away! Hip hop is too passe, so we’re here to learn all the moves of urban hip hop. This dance academy has some fabulous trainers and teaches a bunch of dance forms, with branches all over the city. With complete value for money, this is the perfect place to sign up at if you’re a beginner. Known for their enthusiasm and energy, the trainers here will help you learn the moves of urban hip hop, and guarantee you a good workout. Whether you’re a beginner or at the advanced level, signing up to learn and practice more is always a good idea. 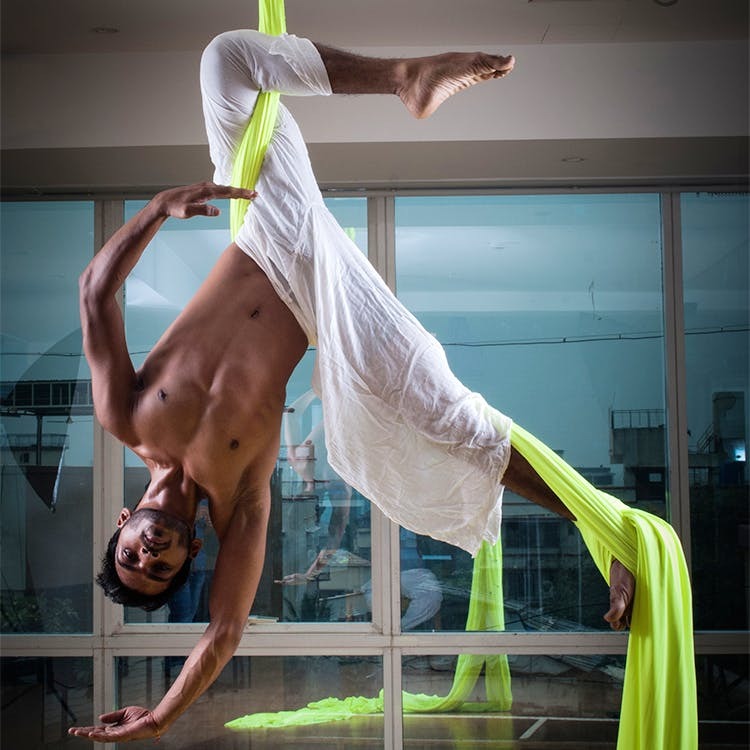 This is Mumbai’s first dedicated aerial silk institute where you can sing up to learn hip hop and other dance forms. If being suspended in air while doing hip hop moves is your idea of a great dance workout, this is the place to be. #LBBTip: They also offer classes for kids. If you’re looking for a good workout while learning some new hip hop moves, sign up at these classes in Powai to enjoy your way to a fitter, swanky life. They also have some celebrity dance trainer so you know you are in good hands.